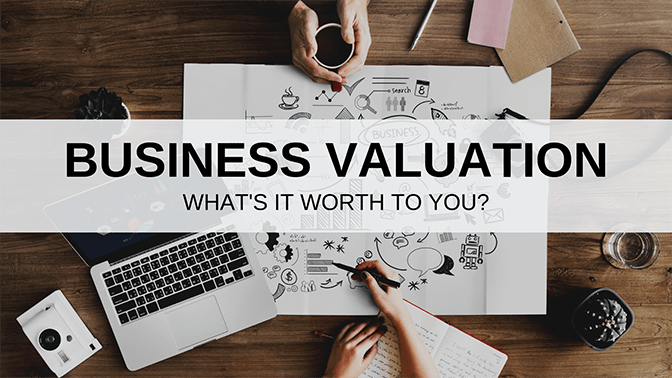 Business Valuation: What’s it worth to you? Join us to learn about the roles of market analysis and business evaluation in developing a realistic business worth assessment. What would be a fair listing price for a business and how is it determined? Will a lender finance the acquisition? Does selling a business within the industry provide an opportunity to command a premium price?